At Castle Financial, putting your interests first is the foundation of everything we do. Our goal is to get to know you and your goals, so we can provide guidance for the best financial decisions for you and also your family's future and well being. 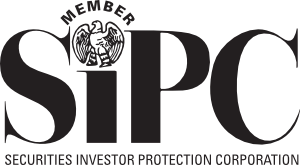 We are an independent “fee-only” SEC Registered Investment Advisory Firm who takes our "fiduciary" duty to the clients we serve very seriously. We are passionate about helping our valued clients achieve their aspirations and financial goals, which is why we take a risk-averse approach to Wealth Management by also employing a "tactical" investment strategy to potentially make money in both up and down markets. 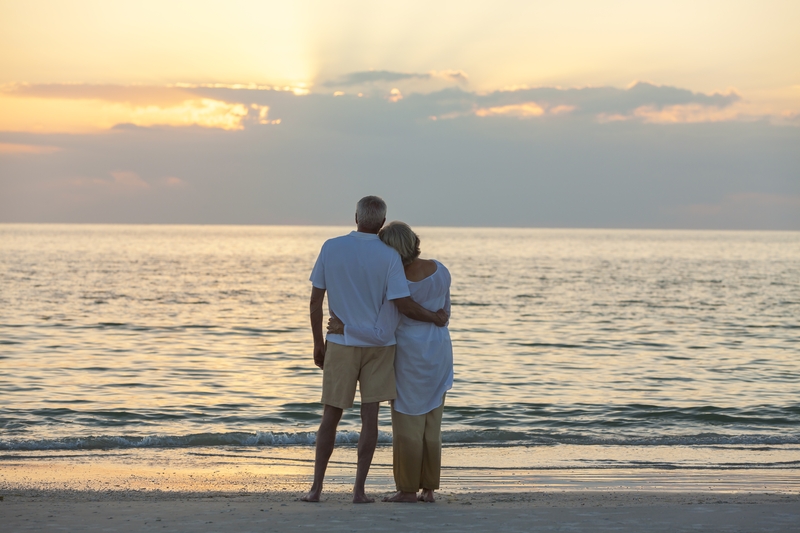 Prepare for a secure, comfortable retirement while minimizing taxes. Proactively manage and control debt, from major purchases to preparing for a child’s post-secondary education. Provide for loved ones or heirs in the event of death, disability or critical illness. 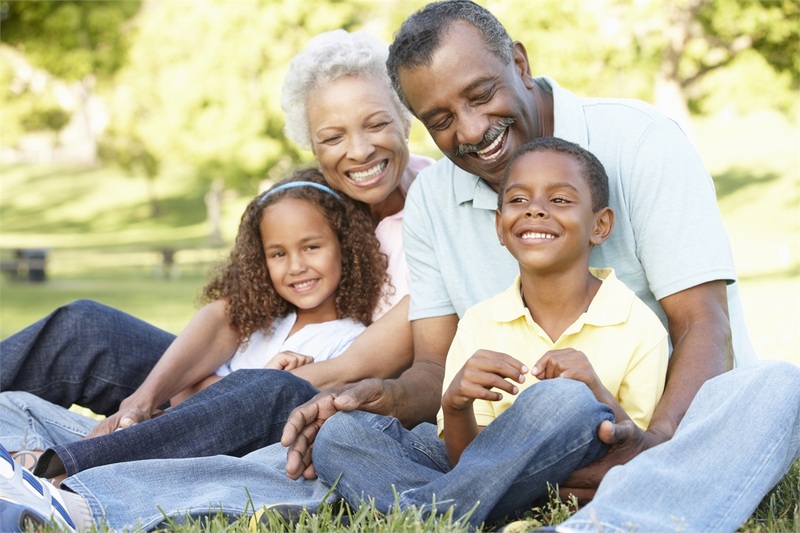 Comprehensive Legacy Planning and Multi-Generational Wealth Transfer counseling to preserve and gift assets to future generations including family values and traditions. Because we are an independent, “fee-only” advisory firm, we have no commitment or obligation to any particular money management company or brokerage firm. 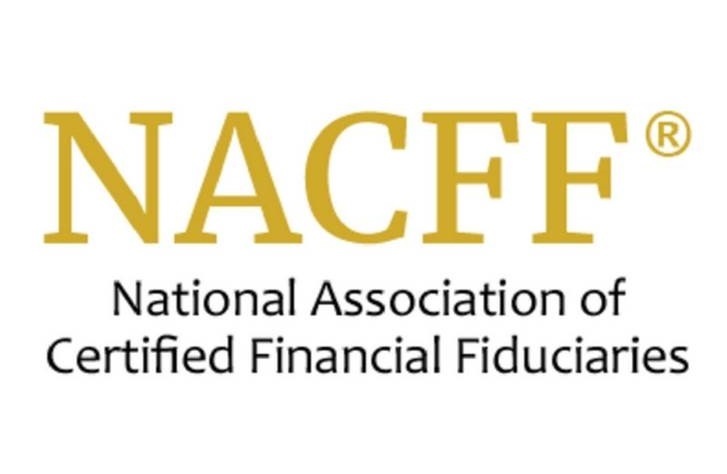 As a "fiduciary", we are committed to acting in our valued clients best interests at all times. Investments are liquid and selected based solely on how they fit your needs and long-term objectives. When it comes to investment management, our goal is to preserve and grow your assets despite the market ups and downs by designing portfolios with a sophisticated mix of investments diversified both across and within asset classes with leading money managers selected by a Certified Fund Specialist® and former 5 Star Morningstar rated Institutional Money Manager. We couple this process with a tactical investment approach to preserving assets during periods of market stress. This gives us a higher potential to make money for clients in both up and down markets, which helps to insulate you against short-term swings in any one type of investment sector allowing wealth to grow over the long-term. 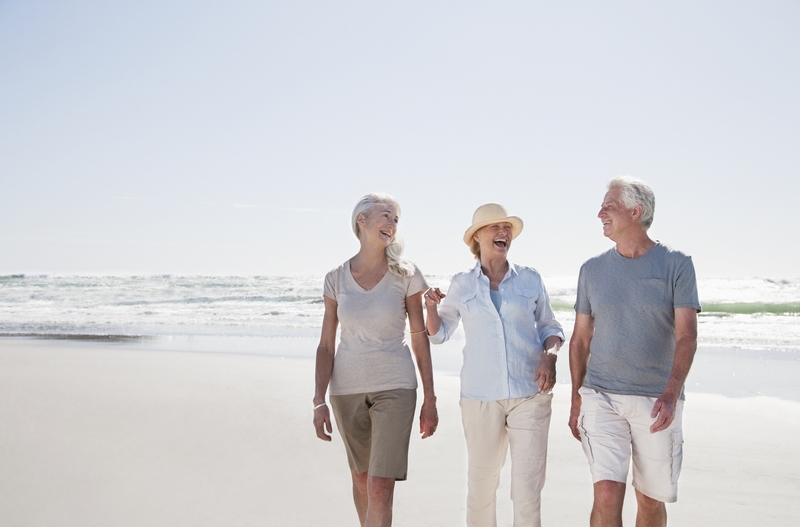 The road to retirement can be tricky to navigate financially. 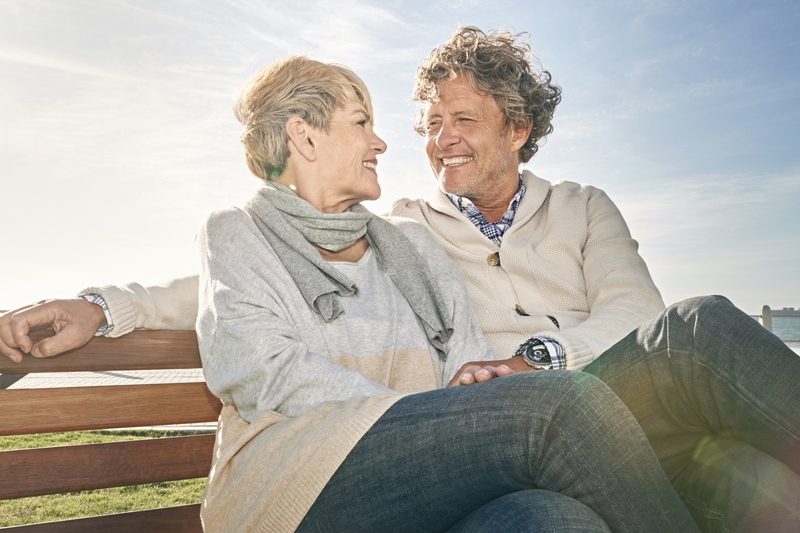 We work closely with you to develop a personalized plan utilizing various investments and strategies to coordinate with employer-sponsored plans and Social Security to provide retirement income that will last your lifetime. We help our clients understand the difference between investing for retirement versus investing in retirement which is critically important to achieving lifetime financial goals. No investment comes without risk. At Castle Financial we work with you to manage your risk exposure. We do this through conducting a thorough review of your insurances and develop a plan to effectively protect you and your family. Included in our risk management evaluation is the development of strategies for asset protection from the costs of long-term care. To help ensure you preserve your estate and family wealth for intended heirs, we will work closely with your other advisors or estate planning and trust specialists in our network of professionals that we have built over the last 39 years. 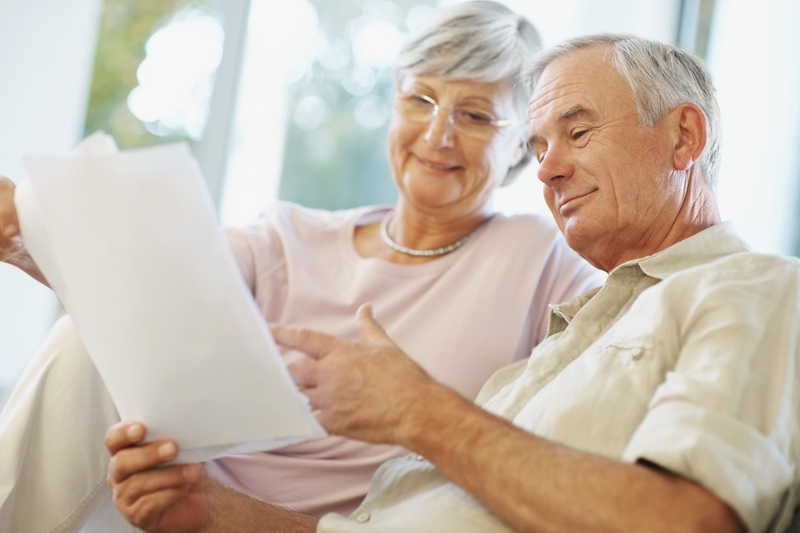 We’ll help to review your wills, trusts, beneficiary designations and your exposure to estate taxes and probate costs. We also offer more comprehensive family legacy planning and multi-generational wealth transfer counseling to preserve and gift assets to future generations including family values and traditions. Want to learn more about how we can help you secure a brighter financial future? Schedule a no-obligation complimentary consultation call with one of our Certified Financial Planners today. We enjoy serving our valued clients throughout the USA since 1992. Email or call us today at (732) 888-4994.